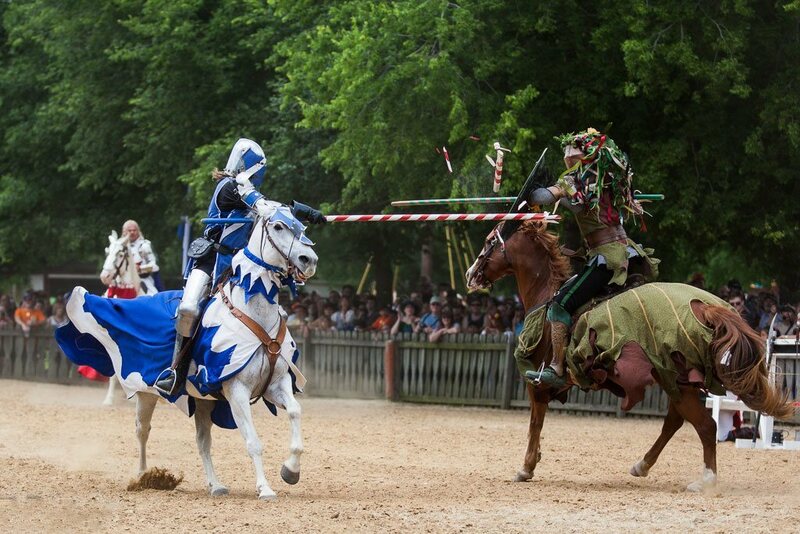 Give Mom the wonderful treat of a special day at Scarborough Renaissance Festival®! Mother’s Day Brunch Event Information: Treat Mom to a special Mother’s Day Brunch with the whole family! There will be lively entertainment, a scrumptious buffet and a special visit from the Royal Court to honor all mothers! Seating is limited. We recommend purchasing your tickets in advance. Brunch takes places both days. This is a separate ticketed event – $20 for adults (ages 13+) and $10 for children 5-12. Children 4 and under are free. Vow Renewal Ceremony: Couples are invited to join us in the lovely Scarborough Wedding Garden at 11:30 am (each day) to renew their wedding vows. Free with Festival admission. Chivalry Lessons with Real Knights: Join the Knights of Noble Cause at 3:30pm at the Royal Marquee to learn how to treat others in a chivalrous manner!